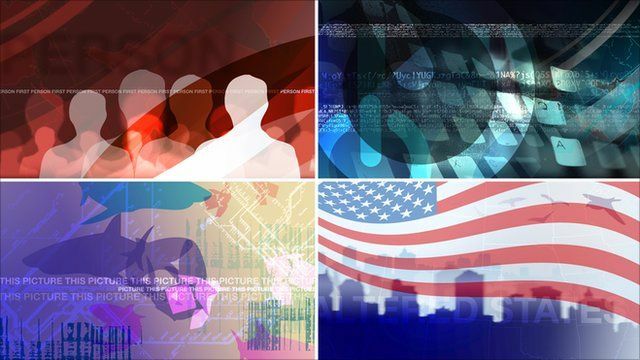 The BBC News website unveils four new video series focusing on different aspects of life in the US. Each Monday the First Person video series tells the story of unique individuals from all walks of life in their own words. Each Tuesday the Living Online series takes a look at how the rapid advance of technology converges with culture, and all aspects of our daily lives. And Thursday, the Picture This series features illustrated interviews with authors about their new books.